George Alexander Grant is an unknown elder in the field of American landscape photography. As with the work of his contemporaries Ansel Adams, Edward Weston, Eliot Porter, and others, millions of people have viewed Grant's photographs, but few even knew Grant's name. 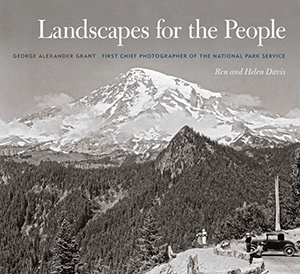 In Landscapes for the People, Ren Davis 73C and Helen Davis 89G share Grant's story through his remarkable images and a compelling biography profiling patience, perseverance, dedication, and an unsurpassed love of the natural and historic places that Americans chose to preserve. A Pennsylvania native, Grant was introduced to the parks during summer 1922 and resolved to make parks work and photography his life. In 1929 he received his dream job and spent the next quarter century visiting the four corners of the country to produce images in more than one hundred national parks, monuments, historic sites, battlefields, and other locations. Nearly fifty years after his death, and in concert with the 2016 centennial of the National Park Service, George Grant's photography is introduced to a new generation of Americans in this elegant book. 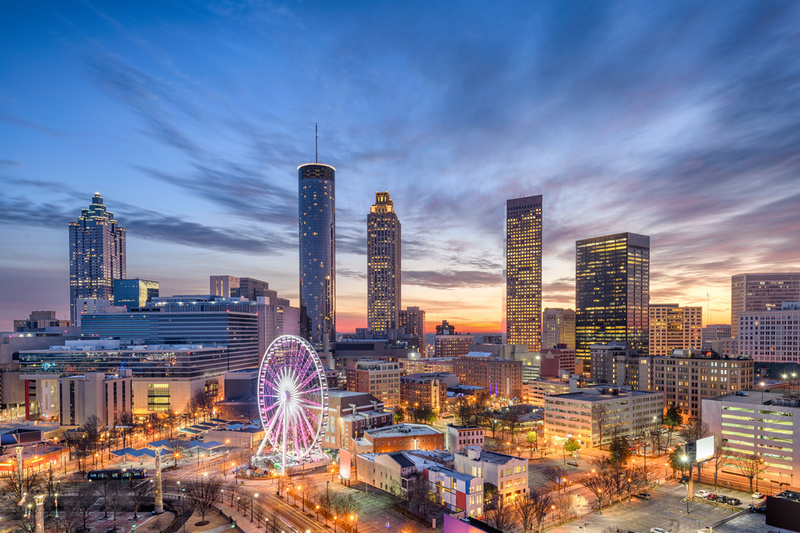 Take an eco-friendly, high-strung, type-A neighbor; a demanding Italian matriarch; men who are the embodiment of the words "more power;" a troop of loving and mischievous kids; and mix in two gay men who are hell-bent on making a home out of a charming, half-million-dollar, one hundred-year-old fixer-upper, and you have Life on Altamont Court. First-time author Trent Pines 03B weaves the tale of the mayhem and mishaps that happen when this potpourri of eccentric characters live within a stone's throw of each other. The spectacular 1848 escape of William and Ellen Craft from slavery in Macon, Georgia, is a dramatic story in the annals of American history. Ellen Craft, who could pass for white, disguised herself as a gentleman slaveholder and William Craft accompanied her as his "master's" devoted slave valet. They traveled openly by train, steamship, and carriage to arrive in free Philadelphia on Christmas Day. 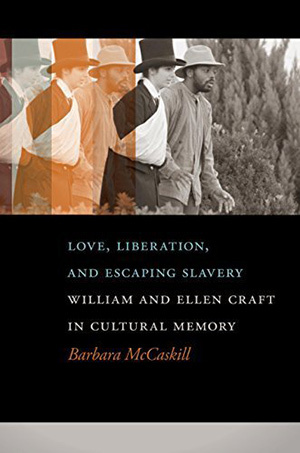 In Love, Liberation, and Escaping Slavery, Barbara McCaskill 86G 88PhD revisits this dual escape and examines the collaborations and partnerships that characterized the Crafts' activism for the next thirty years: in Boston, where they were on the run again after the passage of the 1850 Fugitive Slave Law; in England; and in Reconstruction-era Georgia. 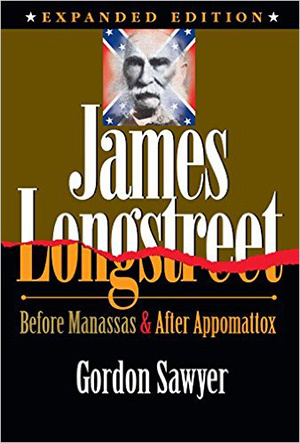 Borne of the author's curiosity about the Confederate general buried in his adopted hometown of Gainesville, James Longstreet Before Manassas & After Appomattox by Gordon Sawyer 50G is a historical examination of Longstreet's life both before and after the Civil War. Called a "must-read" by Richard Pilcher, founding president of the Longstreet Society, who says, "It gives new and well-documented information about his boyhood in Georgia and Alabama, about his decisions in New Orleans, about his dedication to the Republican cause, and about his final years in Gainesville, Georgia." Vampires and werewolves and zombies—oh my! 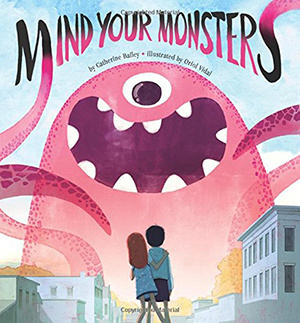 It's a monster invasion, and the stinky-smelling creatures in Mind Your Monsters by Catherine Guthrie Bailey 99C are destroying Wally's peaceful little town. They scare the kids, knock over the lampposts, and make a mess of everything. 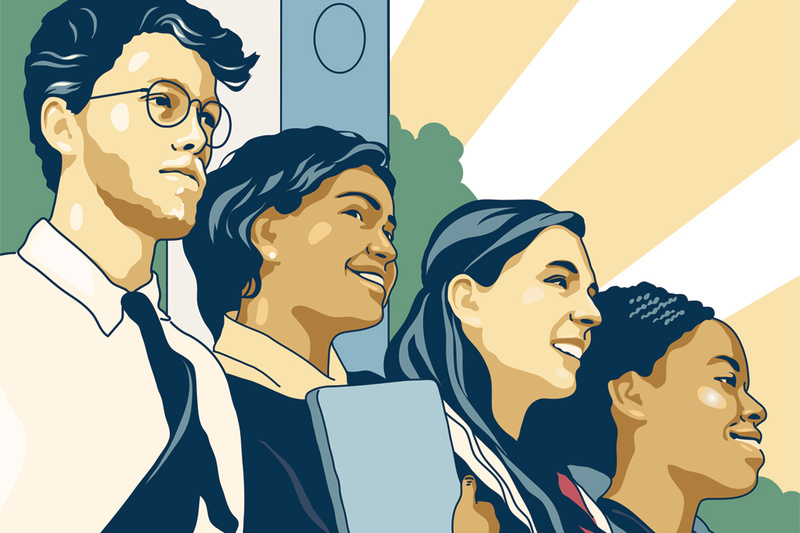 And no one can stop them—until, fed up, Wally says the magic word, "Please." Learning good manners has never been as monstrously fun as in the author's first children's picture book for children ages four to eight—or "anyone who likes a little please and thank you." Often seen as a political concession to the racial fears of white voters, aggressive policing and draconian sentencing for illegal drug possession and related crimes have led to the imprisonment of millions of African Americans, far in excess of their representation in the population as a whole. 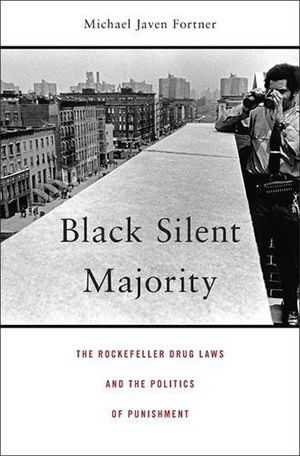 In Black Silent Majority: The Rockefeller Drug Laws and the Politics of Punishment, Michael Javen Fortner 01C gives an eye-opening account of how these punitive policies also enjoyed the support of many working-class and middle-class blacks, who were angry about decline and disorder in their communities. Black Silent Majority uncovers the role African Americans played in creating today's system of mass incarceration. In the midst of America's terrifying Pacific War with Japan in 1944, a young Navy lieutenant met a pretty university coed at an informal party. They spent the next fourteen evenings together, falling in love in the San Francisco Bay area. 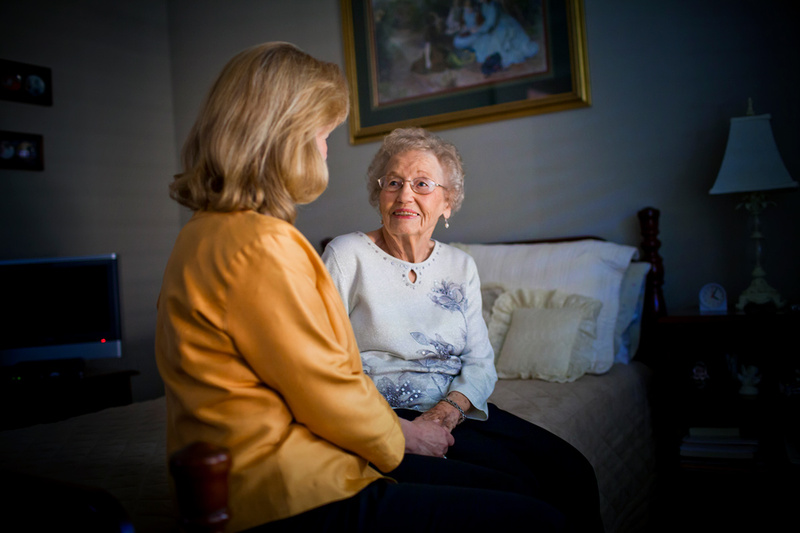 Separated by circumstances and the Sierra Nevada Mountains, they stayed connected with love letters as he performed his duties as barracks officer at Naval Air Station, Alameda, and she began her year as president of the senior class at the University of Nevada. Vaughn Davis Bornet 39C 40G was that young lieutenant and the young lady was his future wife, Beth Winchester Bornet. 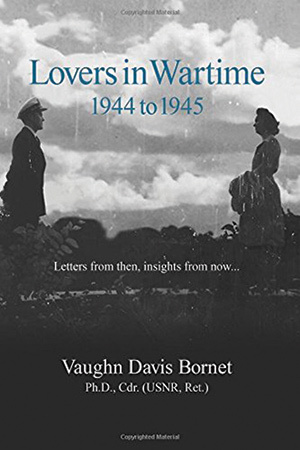 Now in his late nineties, Bornet shares in Lovers in Wartime: 1944 to 1945more than one hundred and fifty of those love letters plus insightful essays that illustrate the background of chaos and devastation, which always threatened to cut their early love affair short. A star athlete in his high school, Ken Hall 98T enjoyed his status and had ambitious plans for his future, but his life was soon to take an unexpected turn. Or two. Or three. And nothing in his sheltered suburban upbringing had prepared him to face adversity. 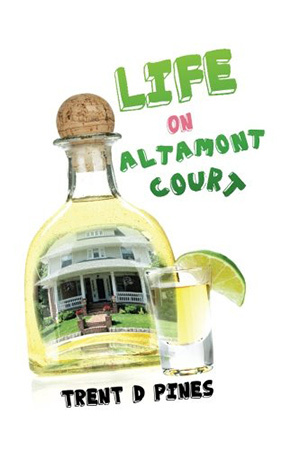 Synced to the soundtrack of the decadent 1970s, One Man Alone tells of Hall's rebellious days during high school and college and the subsequent, unexpected events that changed everything for him. Hall shares his honest recollections in the hope that it will resonate for teens, parents, and anyone else who has struggled to find a place and purpose in life.